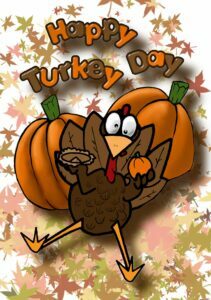 Happy Turkey Day everyone! Lets celebrate all the overeating by getting a little exercise, at least some wallet exercise that is. Go ahead, print this out and plan your shopping accordingly. Here’s the rundown on some of the best sales in town for Black Friday. Moody Blues: Denim-buy one pair, get 2nd half off; Juicy Couture-buy one get one free; 30-50% off entire store. Sales start Friday, Happy Turkey Day and Happy Shopping!